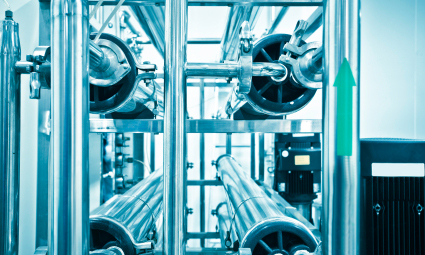 In Baden-Wurttemberg, various wastewater treatment plants of different sizes are currently being expanded to include an adsorption stage that will be operated by means of powder activated carbon. The operation will be based on the findings obtained from the research and development project conducted at the Steinhäule Wastewater Treatment Plant Association in Ulm. The expansions are the result of increasing efforts made to eliminate organic micropollutants from the effluent of municipal wastewater treatment plants. In relation to the population equivalent that is nationally connected to the new technology, these endeavours make Baden-Wurttemberg a leader in the implementation of techniques to eliminate micropollutants in its wastewater treatment plants in both national and international comparison. For many years, the University of Stuttgart and the Biberach University of Applied Sciences have been conducting research on the topic of micropollutants and the possibility of reducing the entry of non-biodegradable and/or persistent substances into bodies of water in a targeted way. More than 20 years ago, the Institute for Sanitary Engineering, Water Quality and Solid Waste Management (ISWA) already carried out process engineering experiments with powder activated carbon primarily in order to treat discoloration of municipal wastewater. The former investigation results were used for the project planning of the expansion of the wastewater treatment plants in Albstadt, Hechingen and Lautlingen. The subsequent support and optimisation of these plants were also performed by ISWA. 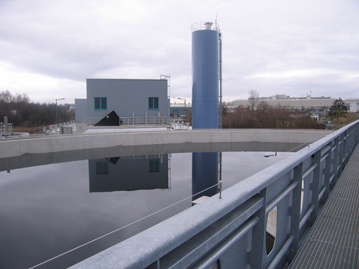 Within the scope of the ‘Investigation and optimisation of wastewater treatment for the elimination of organic micropollutants under process engineering and economic aspects’ project, the University of Stuttgart performed further research on the existing, predominantly biological process technology for wastewater treatment with regard to the elimination of organic micropollutants and the implementation of corresponding measures. With the subsequent pilot tests, different process technologies such as membrane processes, ozoning or the use of different activated carbon types with respect to their elimination behaviour regarding micropollutants have been compared on the site of ISWA. At the University of Stuttgart, research on various process technologies that separate powder activated carbon is currently being conducted within the scope of the ‘MICROFLOCCULATE – Strengthening municipal wastewater treatment plants in particular municipal flocculation filtration systems through the use of activated carbon’ project, which is part of the major ‘Elimination of pharmaceuticals and organic micropollutants: development of concepts and innovative cost-effective treatment processes’ project, funded by the Ministry for Climate Protection, Environment, Agriculture, Conservation and Consumer Protection of the State of North Rhine-Westphalia and supplemented by own funds. 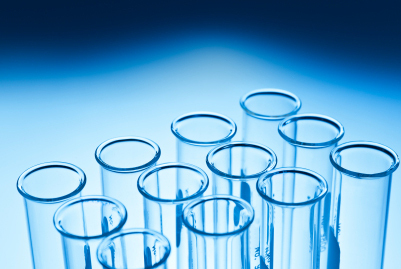 In addition, the ISWA is conducting research on the analytical detection of powder activated carbon in wastewater as well as analytical methods for studying the properties of powder activated carbon with respect to ensuring the highest possible level of solids separation.